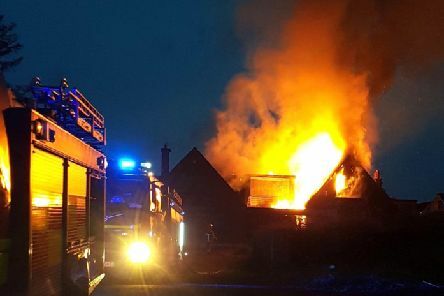 Police investigating an arson attack at derelict premises in Coleraine last night have appealed for witnesses to come forward. 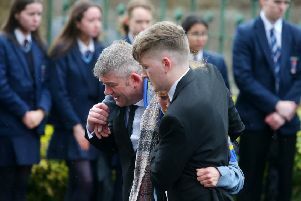 A Co Antrim man is believed to have had the highest-ever detected drink-drive reading in Northern Ireland. 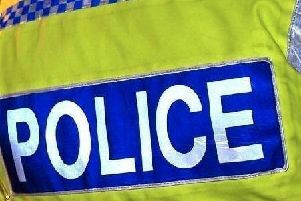 Police in Coleraine are investigating a report of an aggravated burglary at commercial premises in Garvagh last night (Friday 22nd March). 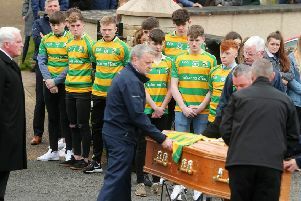 Schools formed a guard of honour today for Connor Currie, the third funeral today of the teenagers who died after the St Patrick’s Day disco tragedy in Cookstown. 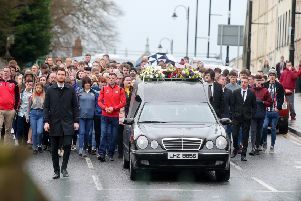 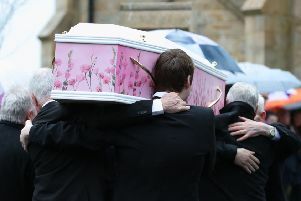 Teenager Connor Currie was ‘a gem’ who said ‘thank you’ every time he left both the kitchen table and the classroom, mourners at his funeral have heard. 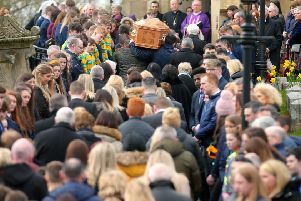 At her funeral mass this morning, tragic 17-year-old Lauren Bullock was described as a passionate cheerleader who kept those around her “in craic, friendship and fun”. 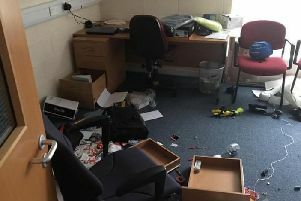 Police are on the hunt for thieves who ransacked a Northern Ireland coastguard station during a spate of burglaries in Co Londonderry. 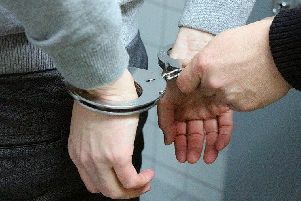 A total of 10 men have been charged with offences linked to incidents at the Irish Cup match between Larne and Coleraine. 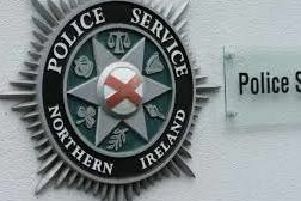 Police have made three arrests in relation to an incident at the Irish Cup tie between Larne and Coleraine. 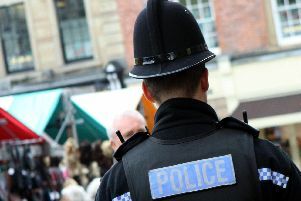 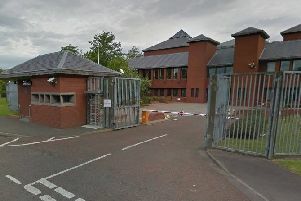 A man who was arrested after being disorderly outside a pub was searched at Coleraine police station where a quantity of cocaine was found “secreted in his buttocks”. 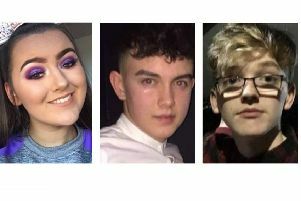 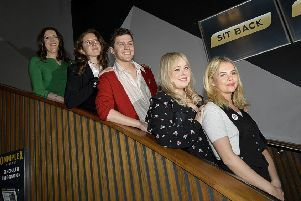 A man who last week stole catering equipment from a ‘Derry Girls’ premiere event in the city’s Guildhall has been back in court for shoplifting just yards from Ballymena PSNI Station only days later. 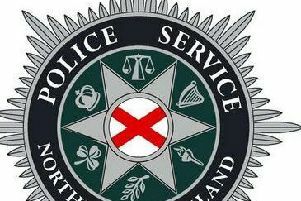 Police have warned people to be vigilant after Northern Ireland women were conned out of thousands of pounds by an online scam. 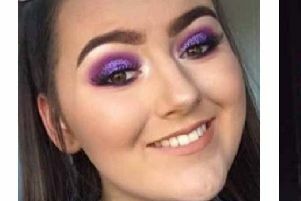 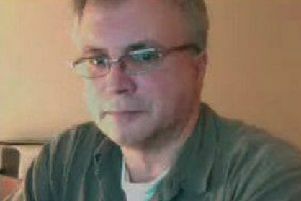 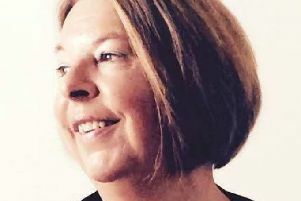 A man has appeared in court in connection with the death of a woman from Co Londonderry, who died after being struck by a moped that had been involved in a police pursuit. 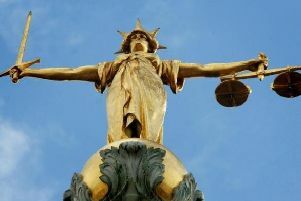 A pensioner was left “traumatised” after her purse containing “precious” family pictures and cash was pinched from her handbag, which she set down to use a bread slicer in the Lidl store in Coleraine, a court heard on Monday.